…What can I say but she is about the cutest baby ever. All of her babies are beautiful… such an amazing family with seriously the most beatiful children. I love taking her family pictures, with faces like this how could I not? 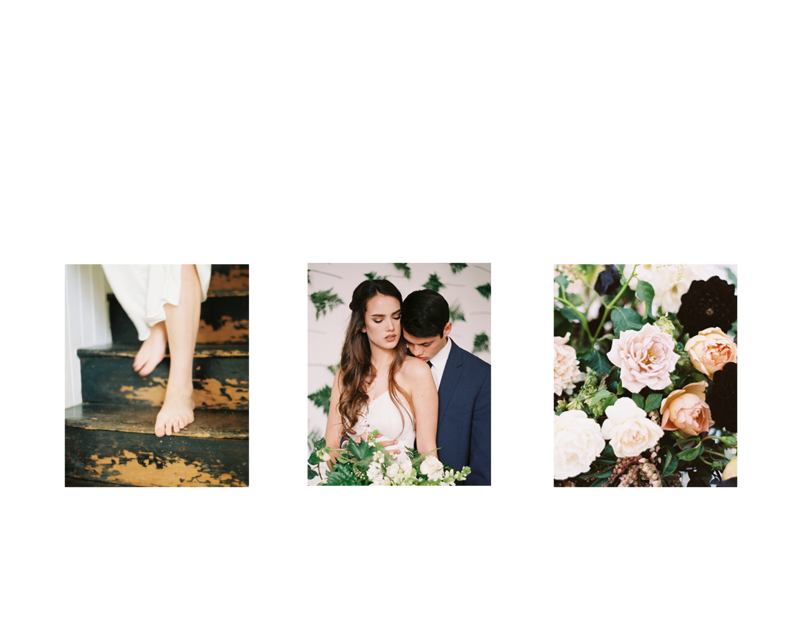 © 2019 Candace Jane Photography|ProPhoto Blogsite Design by Northfolk & Co.